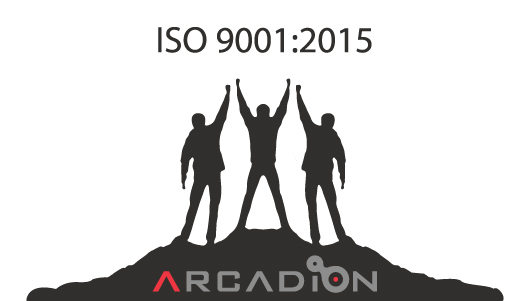 ARCADION are very pleased to announce our successful achievement of the ISO 9001:2015 standard covering all aspects of our services, operations and processes. 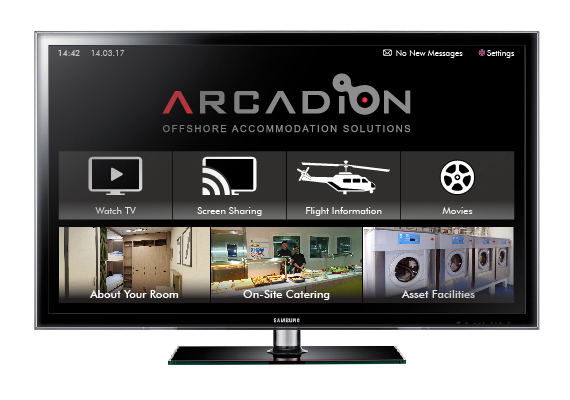 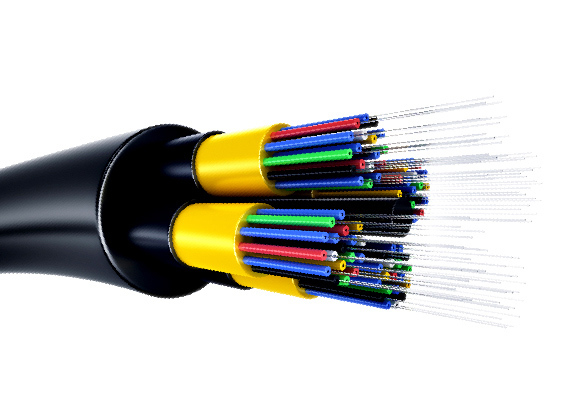 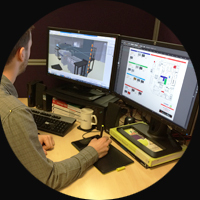 ARCADION arrange, install and maintain Entertainment Systems offshore. 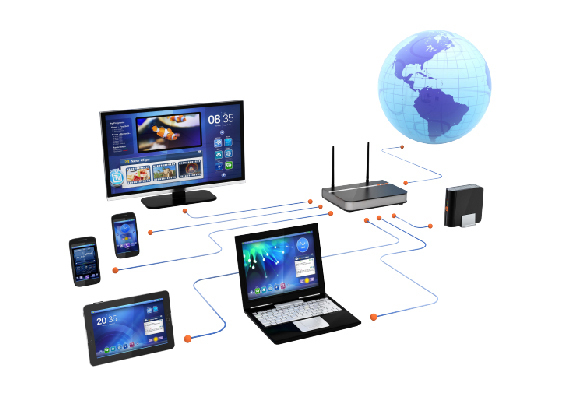 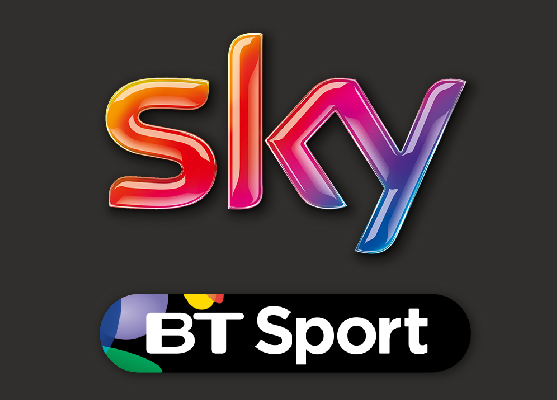 We develop innovative, digital solutions for your broadcast needs. 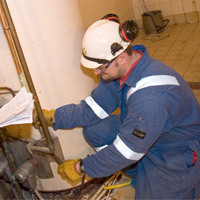 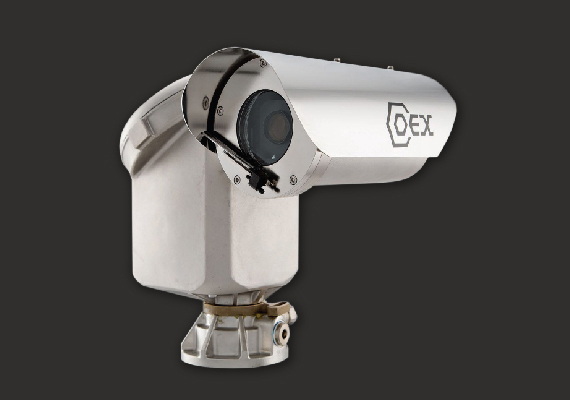 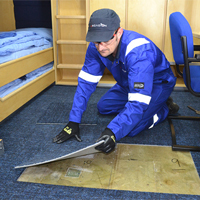 ... and ATEX CCTV services.